So when I came across this little online event looked like something I would love. And I did. I only wish that I would have been able to share in a group inReal Life! I went ahead and bought it even though I don’t have that “Real Life” community. 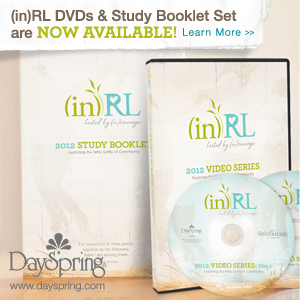 I’m praying for God to bring some ladies into my life to share this study with.